Over the past couple of years, I have read and reviewed the first two books in Nancy Schoellkopf's Avian Series. I loved both Yellow-Billed Magpie and Red-Tailed Hawk. 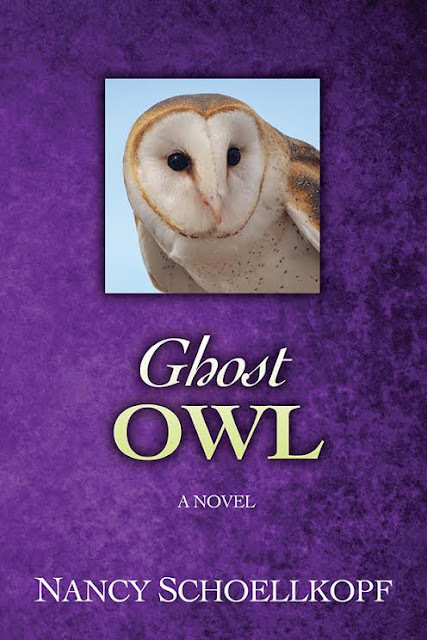 I looked forward to reading Ghost Owl. 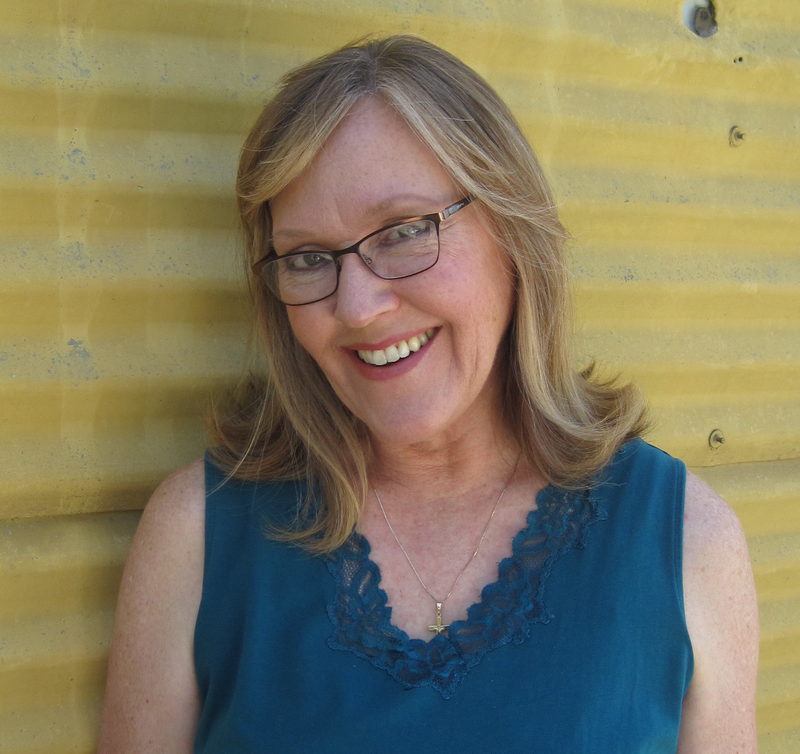 What did I think of the third book in Nancy Schoellkopf's mystical series? Ghost Owl Holds a Darker Element. As the book's description suggests, readers should expect to visit some dark places--both figuratively and literally. I think I was initially taken aback by what I felt was a sharp change in Mariah's character and the stronger sexual elements detailed in this third book. The first two books led readers to follow the characters on a more peaceful, mystical journey toward self-discovery. This book takes readers on a journey--but, it's a darker road with a more sinister feel at times. Ghost Owl is a Stand Alone Novel. Sometimes, when you read a book from a series, you simply need to read the earlier books to form those bonds and connections with the characters and their backstories. I think readers may appreciate the growth and struggles of the characters more if they have read the earlier books--but, may actually find this book easier to settle into its darker elements without pre-formed character images from past novels. The Author Still Offers Realism Even with the Heavier Fantasy Element. I will admit that this book was more like a paranormal/fantasy novel than a women's fiction piece. I had a more difficult time accepting the magical/fantasy events of this book--and I missed the cleaner, lighter, mystical feel of the earlier books. Having said that--, Ghost Owl simply went a darker route. Both with its magic and its realism and that stayed true to the series. The author takes readers on a journey--and she did manage to tie together the magical darkness of the plot with the real world and her series' characters. Would I recommend Ghost Owl by Nancy Schoellkopf? I think paranormal fantasy fans--who also enjoy some real-world realism--will enjoy this book. This book has darker, adult themes, mostly sexual in nature, and a heavier, maybe less believable, magical element than the previous books of the series. In spite of that, readers of the series can expect the same character re-discovery and healing of the previous books. I enjoyed the book and I will certainly look forward to more books from the author in this series. Thanks, Angela, for your honest review. I so appreciate your thoughtfulness! I absolutely love this cover! Can't wait to read this!